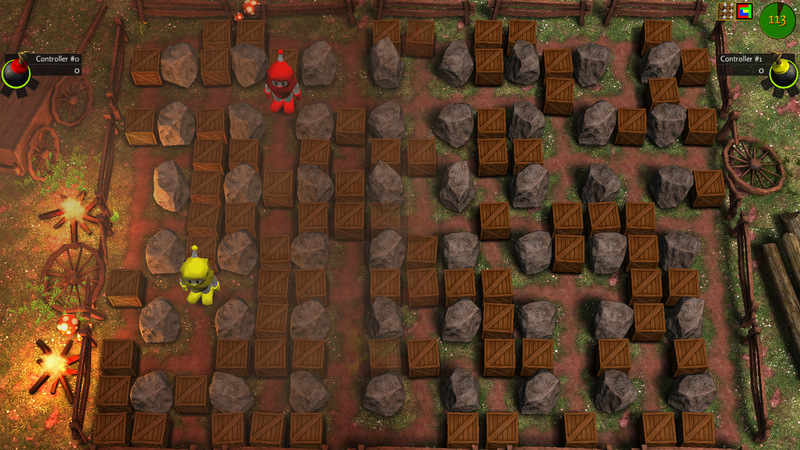 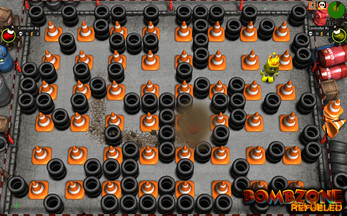 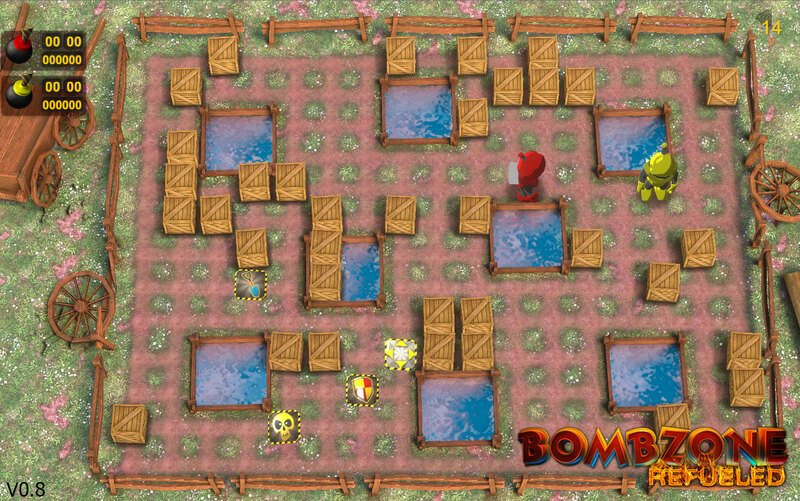 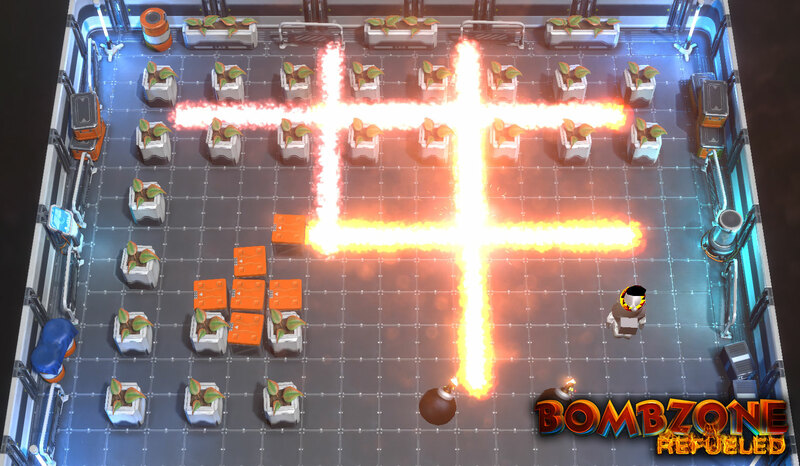 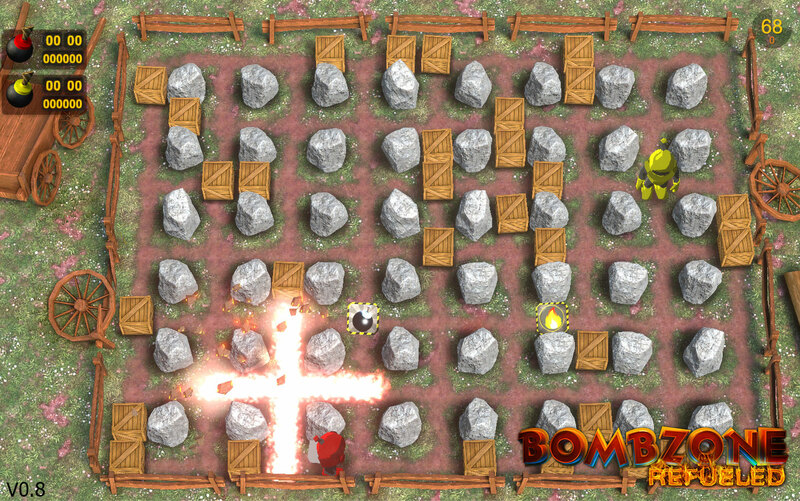 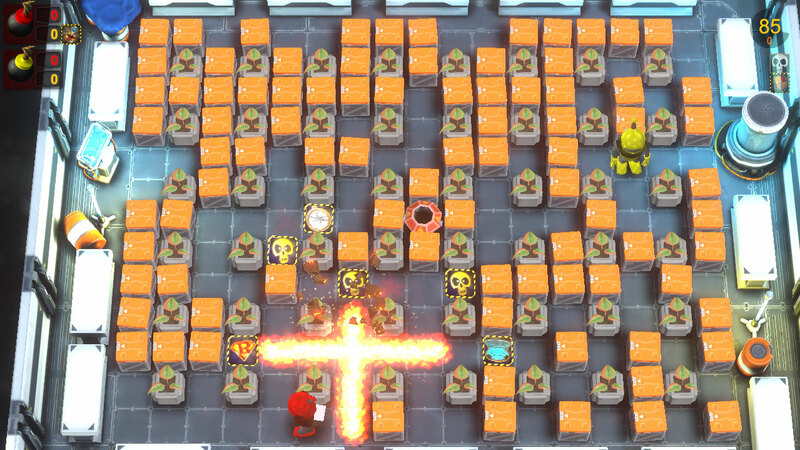 "Bombzone refueled" is a kind of "Atomic Bomberman" clone. "Bombzone refueled" is an innovation of the old "Bombzone". The old Bombzone was built by c++ and with its own small 2D Engine that was made for a display resolution of 800x600 pixel. The current project is realized with Unity3d and 2D is replaced by 3D. 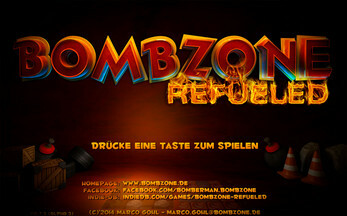 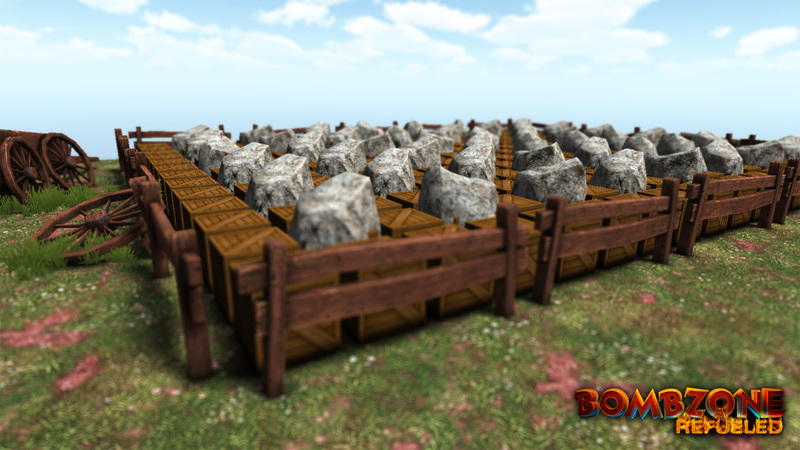 Presently, "Bombzone refueled" can be played with up to 10 players in the local multiplayer modus. There are 2 different themes (classic and tutorial) each with varying types of block-arrangements. 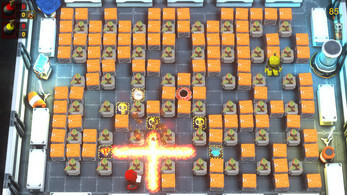 The amount of special equipments represents 26 now; because of good ideas the extras will be extended significantly. 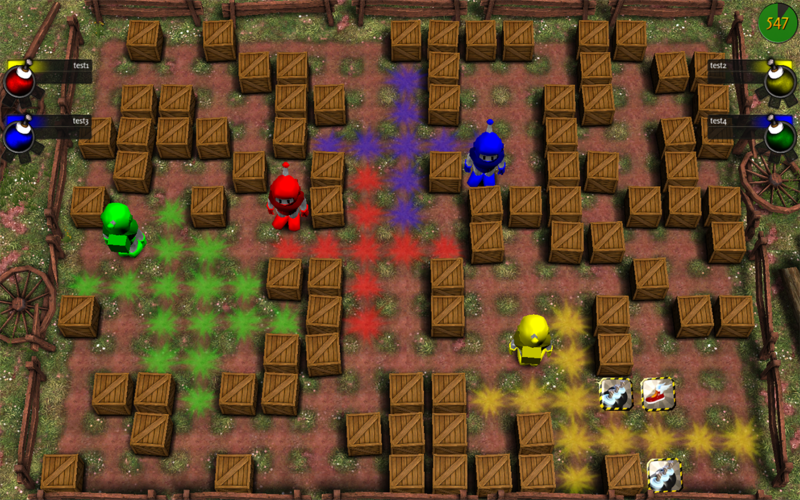 There are 2 different variations of the game: the obligatory Deathmatch and the Colorize-Modus. 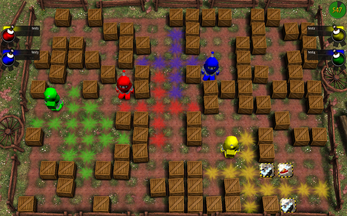 That player or team of the Deathmatch-Modus who remains on the field at the end wins the game. 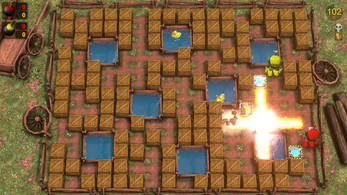 That player of the Colorize-Modus wins the game after staining the most panels of the field with the help of his flames. 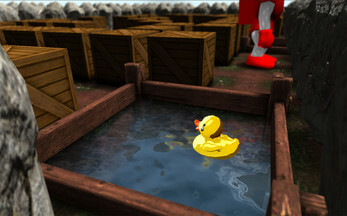 The game hasn´t been finished yet, especially, the figures have to be built in a new way and the fine adjustment of the single levels have to be improved, but apart from that the game is already playable. 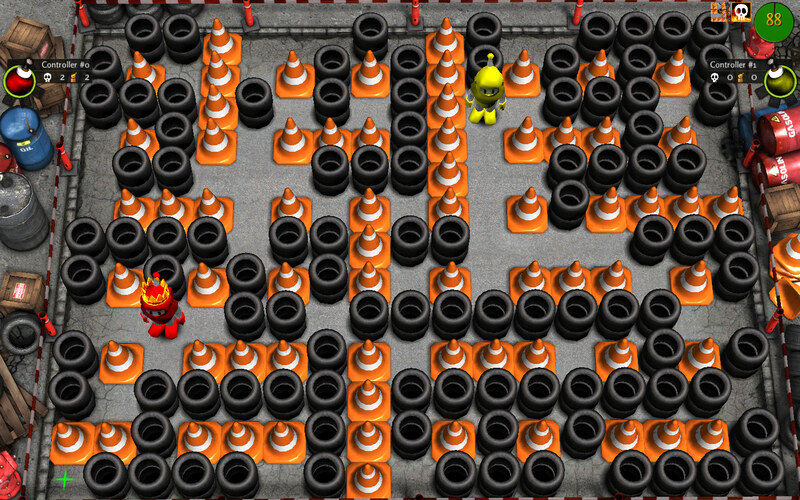 Try it … and write me if you can give suggestions or find mistakes! 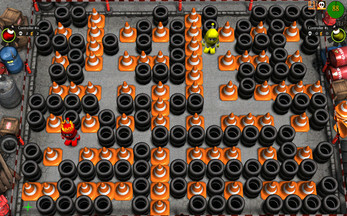 If you are in the mood of creating a figure you can write me, too. 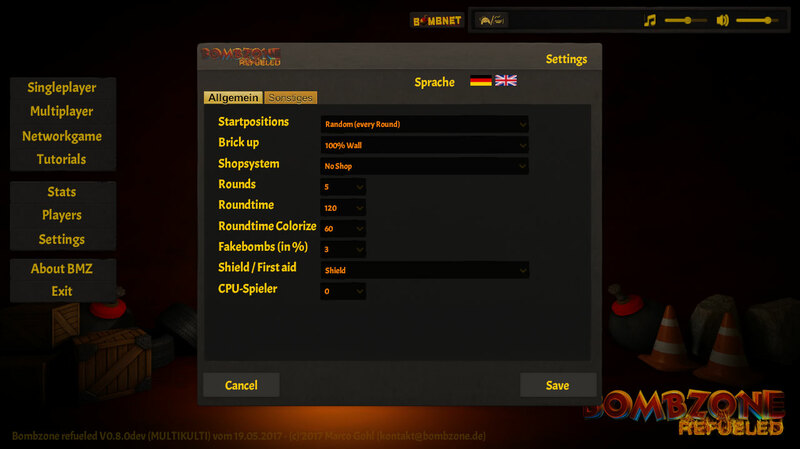 The current Status of the Game is Alpha, because not all features are included. But we are working on it and the next version should come very soon.